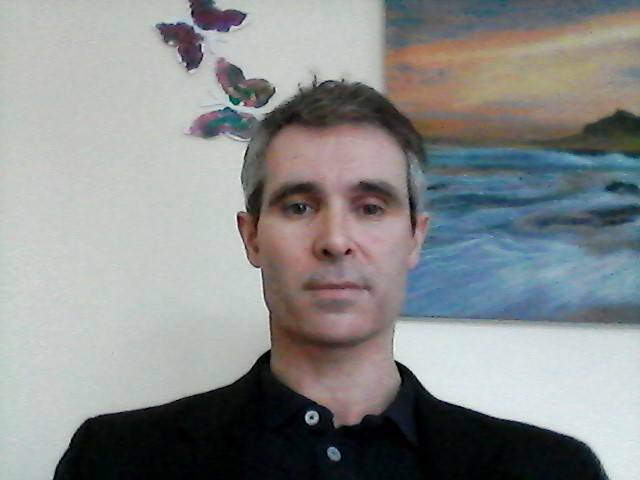 Mark Crisp is director of RCD WEALTH LTD in United Kingdom. He is trusted connection for sales of minerals such as gold, diamonds and Tanzanite gemstones. RCD WEALTH LTD is our sole authorized company for import of polished Tanzanite gemstones to United Kingdom. Don't hesitate to contact Mr. Crisp for any of your inquiries. RCD WEALTH LTD is a private limited company registered in England with the company number 10990106 and registered address at 39 Orchard Brow, Rixton, Warrington, WA3 6JL, United Kingdom.